Oil reserves depleted. Society collapsed. A few places cling to modern technology. For everywhere else, there are the Tinkers. In southern Ontario, Novo Gaia uses sustainable energy to support its citizens in comfort. From there, Novo Gaia sends Doctors of Applied General Technology, tinkers, into the Dark Lands to install everything from solar stills to televisions�and make a profit. After twenty years as an E.R. 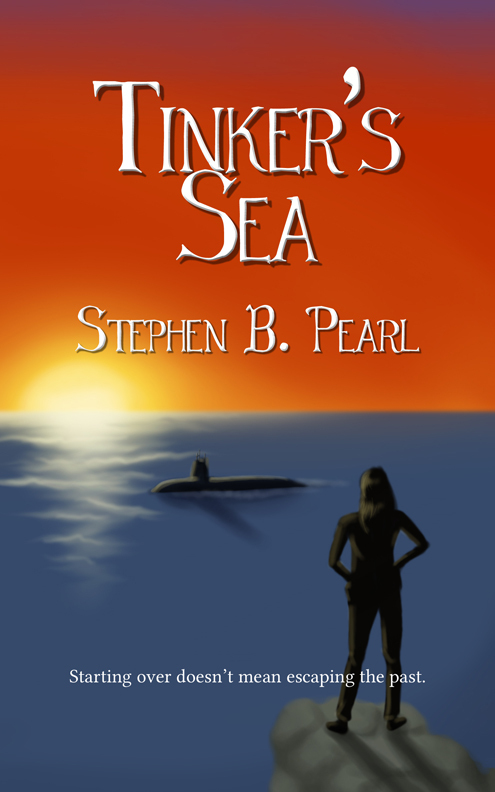 nurse, Tabitha �Tabby� Drivensky�s failing marriage sent her into the tinker program and the open waters of the Great Lakes. While fulfilling her Coast Guard service obligation, she rescues a boy named Andy Camble from a sinking ship. 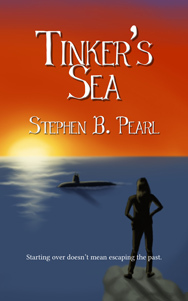 Andy turns out to have vital information on Packer, a pirate captain who has been plaguing the Great Lakes for generations in an ancient, nuclear-powered submarine. Using Andy�s intelligence, Tabby sets out ostensibly to scout out a new aquatic tinker route along Lake Huron but secretly assigned by Novo Gaia to find and put an end to Packer once and for all. All content © 2011-2019 Brain Lag, except where otherwise stated.